With so many photo editing apps available for both iOS and Android, the number one challenge for any amateur photo editor is not just on which app to choose, but which apps to combine. While there is no need to combine apps, it sometimes helps since not all apps give same results even for same effects (ex. vintage looks), and each app has a feature that another one may not have. Above photo is an example of simple photo editing with just one app – Instagram. For anyone who enjoys Mexican food, the plate is actually called wet burrito, and this one was wet burrito with chicken in it. Very good and highly recommended if you enjoy Mexican food. The below second photo is in the opposite end of complexity. It was edited using FX Photo Studio App – it’s available in iOS but not for Android (for now at least). 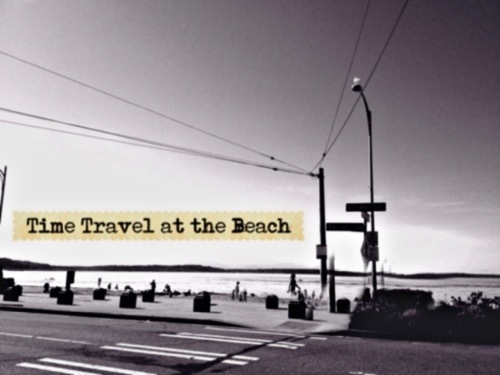 Another app could have been used to transform the photo in black and white and add text with some styles. Now, I then took the revised photo and did Auto Fix (one of my favorite tools) on Adobe Photoshop Touch. In addition, I changed the brightness/darkness and added slight blur percentage. This was intentional to give a feel of time travel since we tend to equate time travel as things becoming blurry and unclear. Unlike PC softwares, mobile photo editing is still at novice levels, and it is recommended to at least try combining few apps before arriving at the final product. But, at the same time, it depends on the photo. 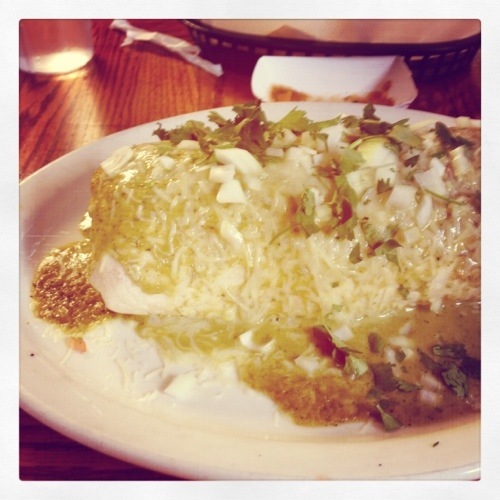 In the case of wet burrito photo, Instagram was all I felt was needed since my focus still remained on the food, not at colors or overall atmosphere. It is important noting that while photo editing and combining apps are highly suggested, the degree of combination should be carefully thought and evaluated.